You’ve probably experienced a clogged drain at the worst time. Clogged drains can be a hassle. Accidentally putting something down the sink and now everything is stuck. It is not a pleasant experience to say the least, but there are solutions and preventative measures that can be taken to stop drain clogging from happening in the first place. Don’t send your food waste down the drain. Consider installing a food processor next to your sink, or simply put a small bucket or garbage bin to use as a compost bin. Dumping food is an easy way to clog your drain after only a few instances and can lead to pressure buildup and other problems. Drain catchers are a great way to prevent clogs. They come in a variety of shapes and sizes so make sure you know what fits on your drain. A simple little net or mesh can go a long way in stopping hair, food particles, and other gunk from going down your drain. When grease is hot it functions as a liquid, but as it cools down it solidifies. Pouring hot grease down your drain is one of the worst ways to clog pipes, as it solidifies on its way down. When it hardens on the inside of pipelines, it can start to catch other gunk that further clogs the pipe. 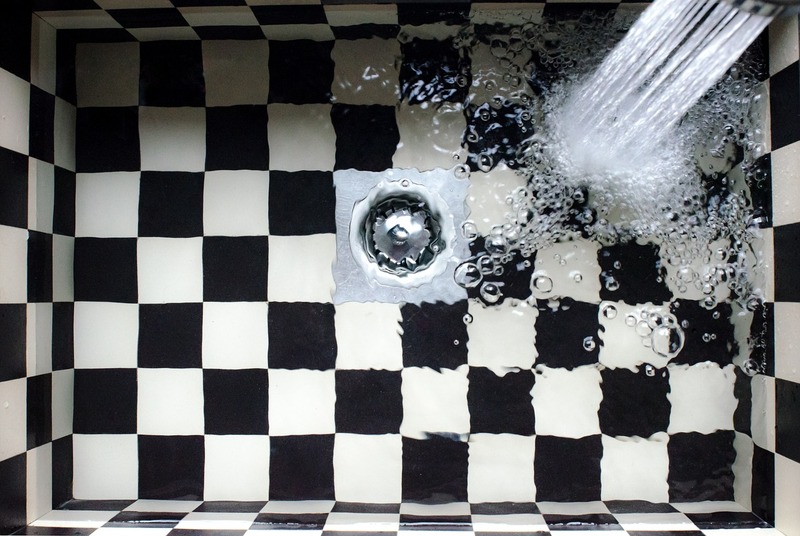 Pouring hot water down the drain can help rid of any small recent buildup in your pipes. Do this fairly often, as it can be the difference between that grease getting stuck to the inside walls or getting flushed all the way down the system. Make sure to not pour boiling water as this can damage ceramic materials. If you already have some drainage issues and you find some pipes are not draining as they should be, try bacterial drain cleaners. They use enzymes that naturally feed on the organic waste found in your drain, which in turn is environmentally friendly and does not use any harsh chemicals. There are many reasons why a drain can be clogged. 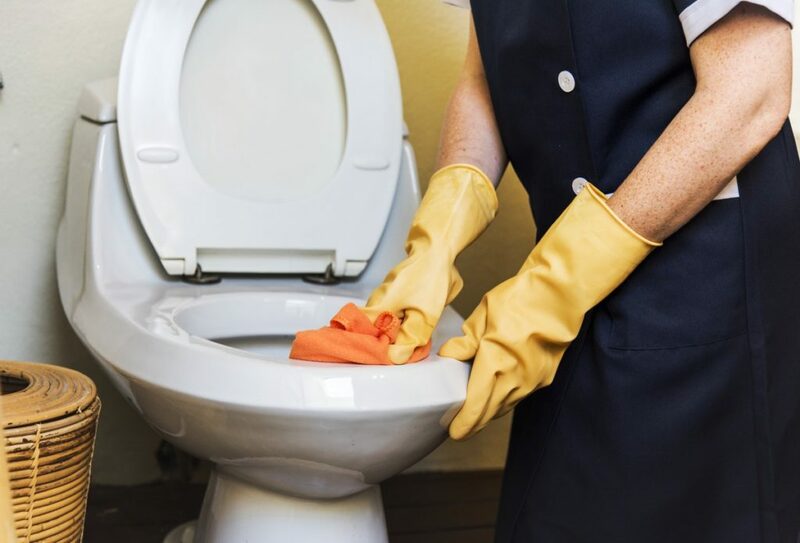 For example, clogged toilets can be caused by flushing down personal hygiene products and clogged sinks can be caused by dumping grease down your drains. If you experience a stubborn clog that you can’t clear for yourself, you might need to contact a licensed plumber that specializes in drain cleaning.